Simone first attempted gymnastics when she was six years old. 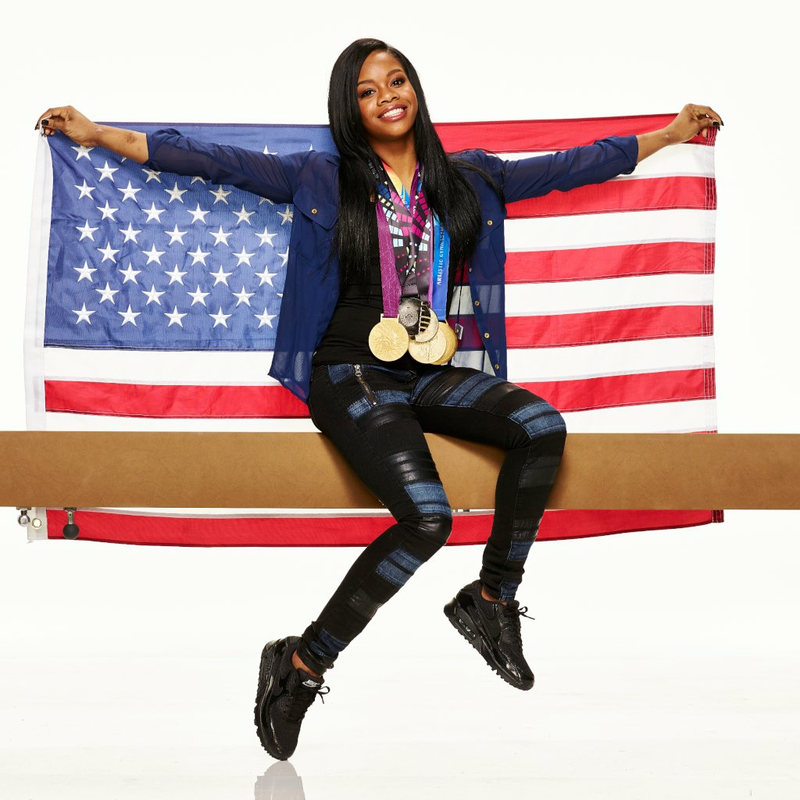 Her daycare happened to take a field trip to the gym.The instructor noticed Simone's young talent and suggested she continue taking lessons.Simone began taking lessons, and at eight years old, she started working with coach Aimee Boorman, who remained her coach through the 2016 Olympics.After competing in various competitions in 2011, she decided to switch to homeschooling so she would have more time to practice. 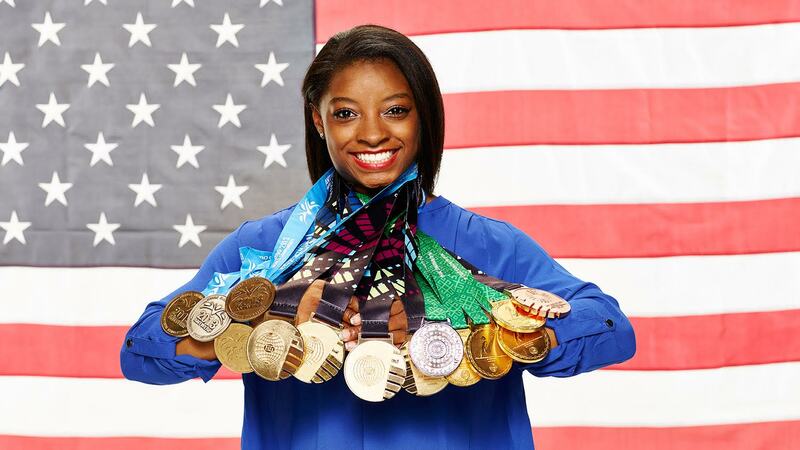 All of Simone's achievements have earned her the title of "most decorated American gymnast," a record that had been held by Shannon Miller since 1996.She was born on the 14th of march 1997 she is 20 years old and a olympic gymnast. Gymnastics gyms are places where you do your gymnastics and practice for competitions.In a regular gymnastics gym you will find a beam, uneven bars, floor, vault, trampoline.